Beautiful roses can be made from only a plastic spoon. 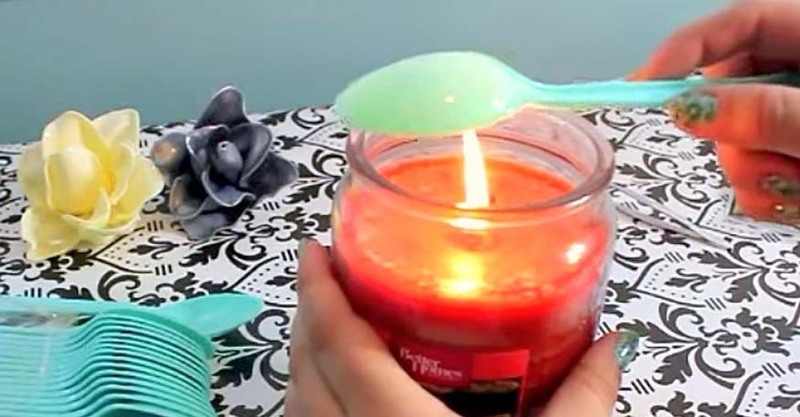 Simply hold a plastic spoon over a candle to melt the tips of the spoon so that the plastic becomes moldable. Bend and mold the melted edge of the spoon to shape into petals. The ends of the petals will be joined together in the heat so that it becomes one uniform piece. They really turn out beautiful and unique!